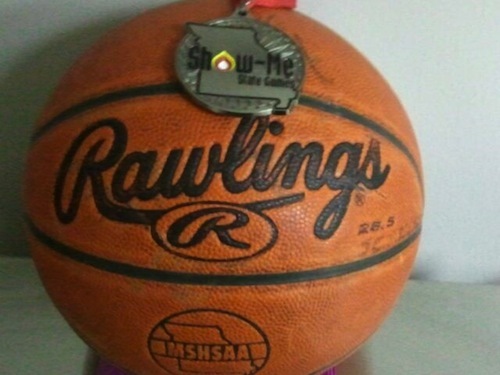 6th Grade Prospects Baker take 2nd Place in Show-Me-State Games! 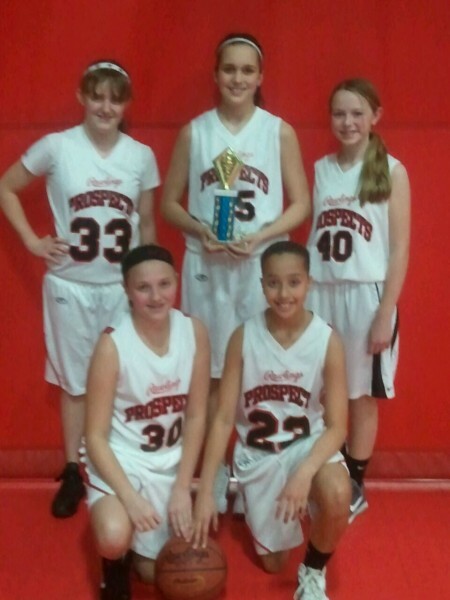 The Rawlings Prospects 6th grade girls team participated in the Show-Me-State games this weekend. The girls went 1-2 in league play and were the #4 seed going into tournament play on Sunday. The girls beat the #1 seed Sunday morning to advance to the tournament championship where they lost to the Columbia Mystics by 8 points. 3rd Grade Prospects Kramer take 1st Place in Columbia winning the 4th Grade Division at the Show-Me-State Games! 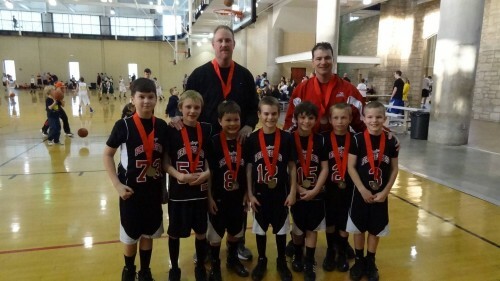 3rd Grade Prospects Beaver Win Winter Festival Tournament at Fisher's Field House in Indiana. 4th Grade Prospects win Redbird Tournament! 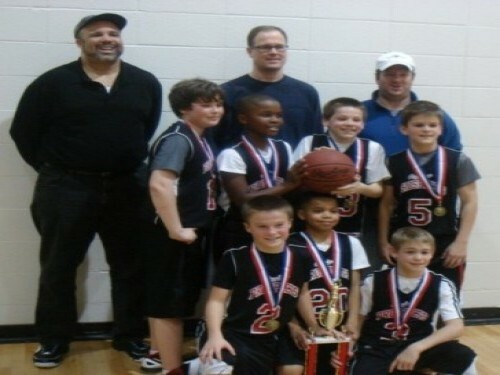 5th Grade Prospects Win Parkway South Lindsey Ellis Tournament. 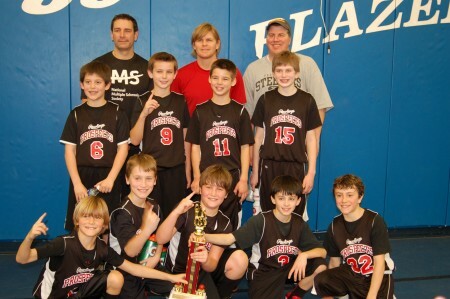 6th Grade Prospects Baker went 8-0 in league play winning the CNR League Championship in the select division. 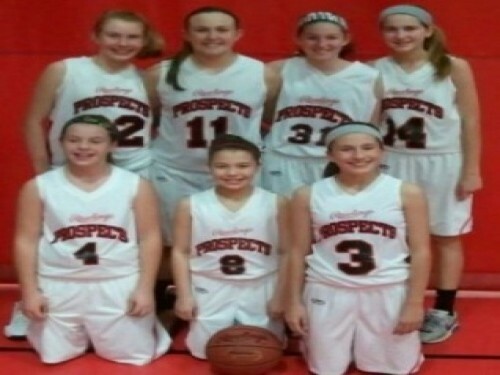 6th Grade Prospects Red go 8-1 and take 3rd place in CNR League! 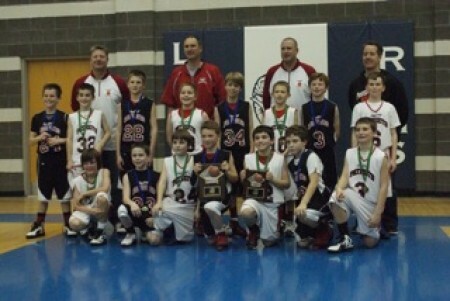 4th Grade Prospects & 4th Grade Patriots Take 1st and 2nd Place in Rams Classic Tournament. 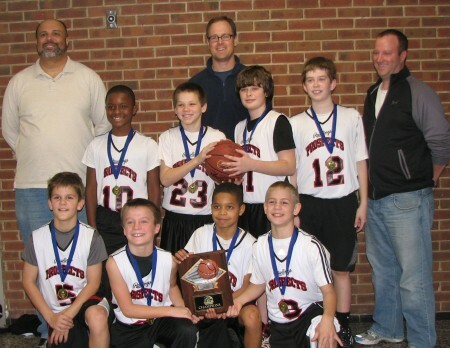 5th Grade Prospects Win Ladue Ram's Classic! 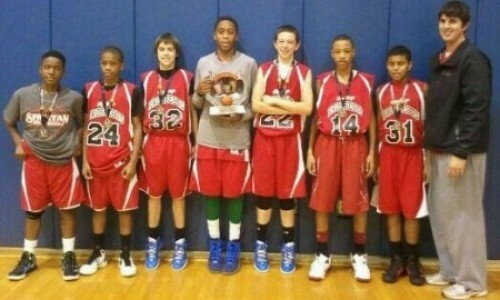 8th Grade Prospects go 4 - 0 and win Spartan Holiday Classic!